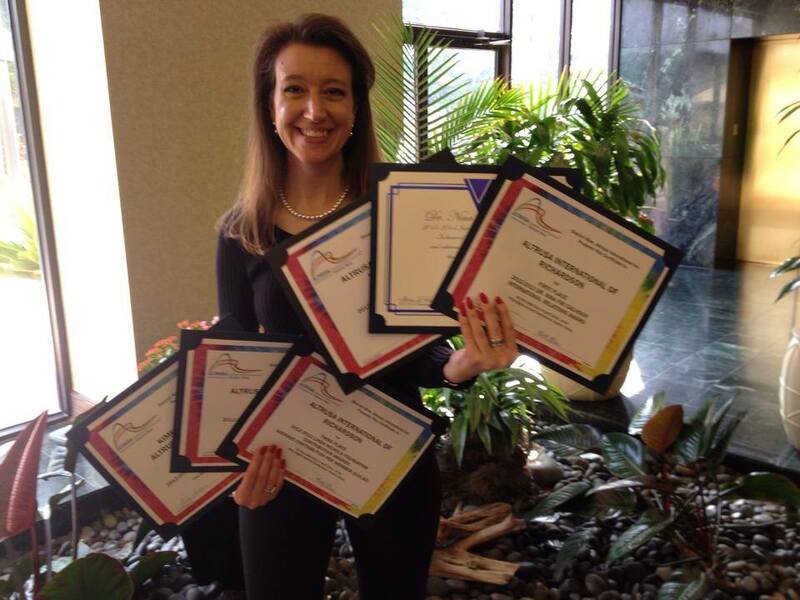 The 2011-2012 International Relations Committee Award submission "Bon Jour Y'all: International Pen Pals" was honored with First Place at the Altrusa International Convention Award Banquet on July 27, 2013 in Rotorua, New Zealand. 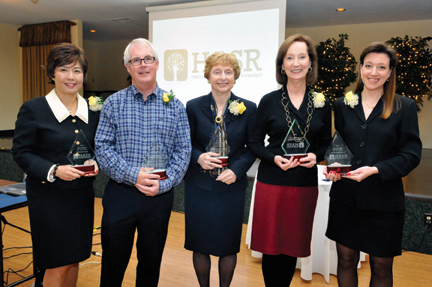 HASR celebrates the outstanding spirit of volunteerism in our community; recognizing the volunteers who have made a particularly significant contribution. HASR is a coalition of social service agencies and support of social services in the Richardson Independent School District geographic area. HASR purpose is to improve the delivery of social services in Richardson in a non-profit, non-political forum for better communications, coordination and cooperation among the service agencies serving RISD. District Nine Dr. Nina Fay Calhoun Int’l Relations Award – 1st Place – Congratulations, Kimberly Kierce and Jane Tucker and all International Committee Members. The Bead for Life project was a huge success for Richardson and the women of Uganda! District Nine Letha H Brown Literacy Award - 1st Place - Congratulations, Andrea Rutledge and Linda Korn and the entire Education Committee for an amazing year with the children of Terrace Elementary and the trememndous success of the Backpack Project! District Nine Edith DeBusk President’s Award - 3rd Place – Mary Beth McLemore – Congratulations on an outstanding year! District Nine Club Communication Award – 3rd Place – Congratulations, Carolyn Swanson for fabulous newsletters and Kimberly Kierce for her work on the club website! 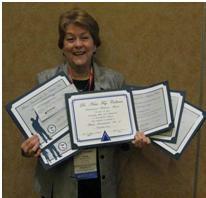 At the 2010 Altrusa District Nine Annual Conference in Lubbock, Texas, Altrusa Richardson was recognized for several outstanding achievements. District Nine Dr. Nina Fay Calhoun Int’l Relations Award – 1st Place – Congratulations, Jane Tucker and all International Committee Members! Linda Nichols Foundation Contribution Award – 1st Place Award for donation of $1,625.00 for the Altrusa Foundation. In addition, we took 3rd place for average contribution per member of $20.57. District Nine Club Communication Award – 1st Place – Congratulations, Kimberly Kierce! 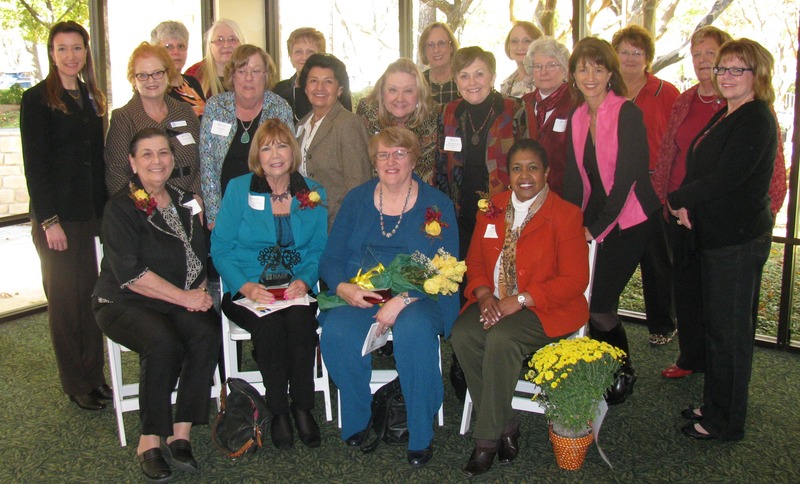 District Nine Edith DeBusk President’s Award - 2nd Place – Brenda Boston – Congratulations on a wonderful year!